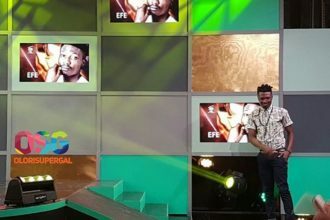 There are many reasons to like and love Project Fame and many people have enjoyed the Project Fame experience and this season we’ll like you to tell us what you like or love about Project Fame. 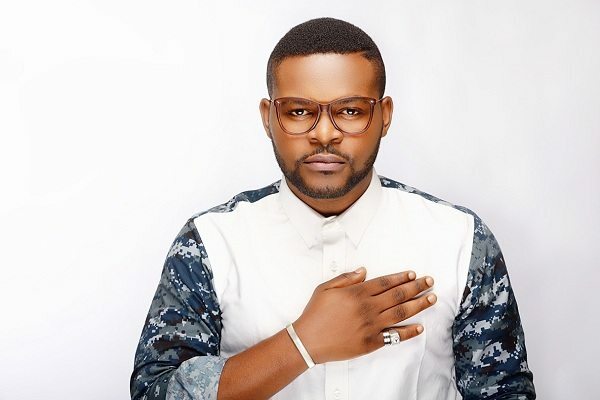 So just like Falz, and many others. We want to know. 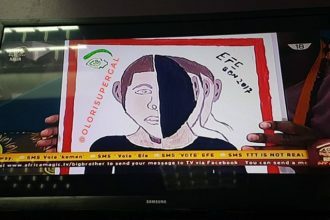 We would like you to tell us how you “Rep” Project Fame in a creative and fun way..
We are looking for the most creative entries to show on the weekend gala shows, so don’t miss it this Saturday and Sunday. Day 37 – Big brother naija – Who is Biggie?